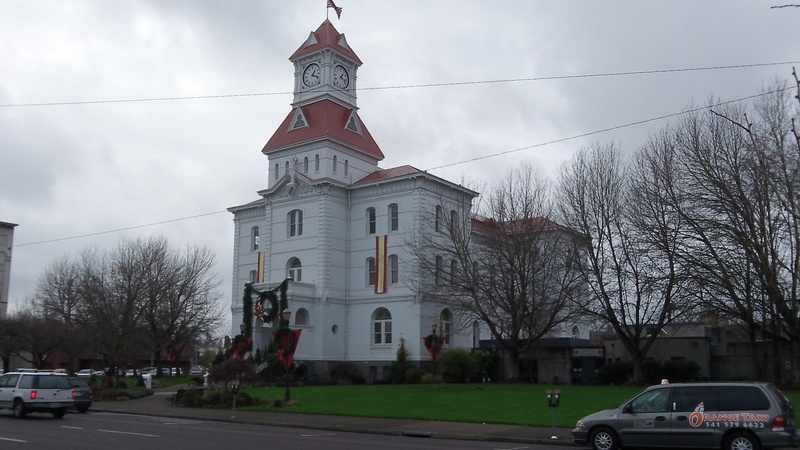 The Benton County Courthouse last winter. Our jury system may be brilliant from the standpoint of not leaving the administration of justice solely in the hands of lawyers. But to citizens called now and then to perform this role, it seems improvements could be made. Another time, in a criminal case, the testimony seemed to raise more questions than it answered. This juror wanted to interrupt: “You can’t be serious. What really happened there?” But jurors aren’t supposed to say things like that. More recently, the jury summons conflicted with my schedule, so I asked for and was granted a deferment. The next summons months later interfered as well, but I didn’t want to ask again, so I came back from out of town earlier than I wanted, only to learn on the night before the summons date that no jurors would be needed after all.